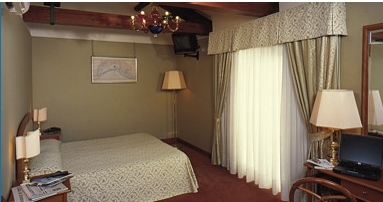 Searching for a hotel in Venice near by Venice Treviso Airport? If your arrival happens to be in Treviso airport and you are looking for a hotel in Venice with high quality standards and professional Staff. Residenza Parisi is the solution to your needs. The hotel is easily accessible by public transportation or by car, o ur hotel also has a private parking so you can rent car to Treviso airport and still have a quietly parking in front of the hotel in Venice in the heart of Venice. For any further information regarding transportation to Treviso Airport dont' hesitate to contact us, it will be our staff pleasure to help you.